Titan Raven. ちび Raven. 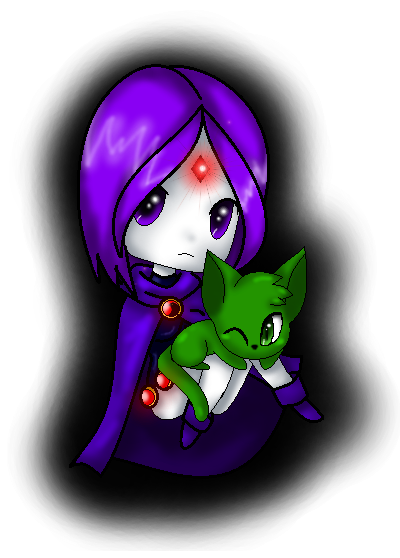 Wallpaper and background images in the Raven club tagged: photo raven teen titans. 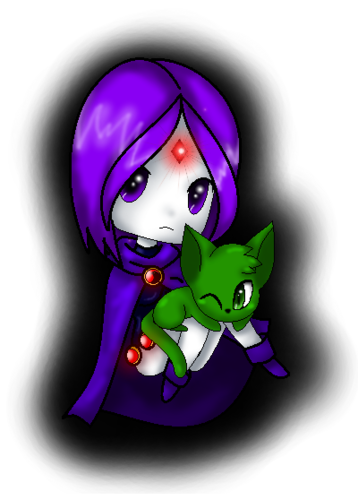 This Raven fan art might contain 赤キャベツ.